Arthur C. Martin, MD, FACC, a physician for Heart & Vascular, provides services and surgical procedures for patients with all types of cardiac disorders. Click to read Tips for a Heart-Healthy Diet and Lifestyle by Dr. Martin. 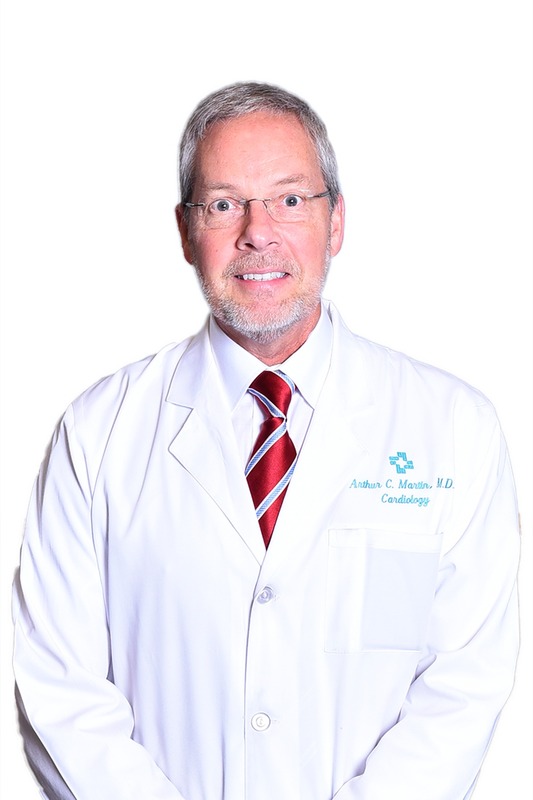 Dr. Martin serves as the Medical Director for Cardiovascular CT Angiography and for Echocardiography.